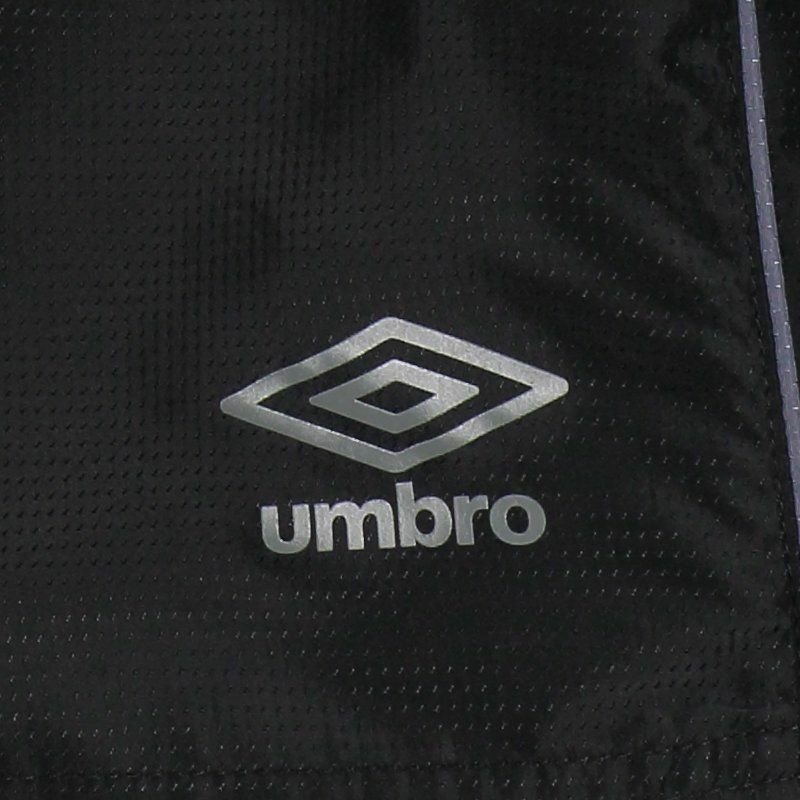 Umbro Vasco Training Ct 2017 Shorts More info. Umbro presents Vasco's shorts for 2017, training model CT, a great request for fans of the club to use in games, sports and day to day. 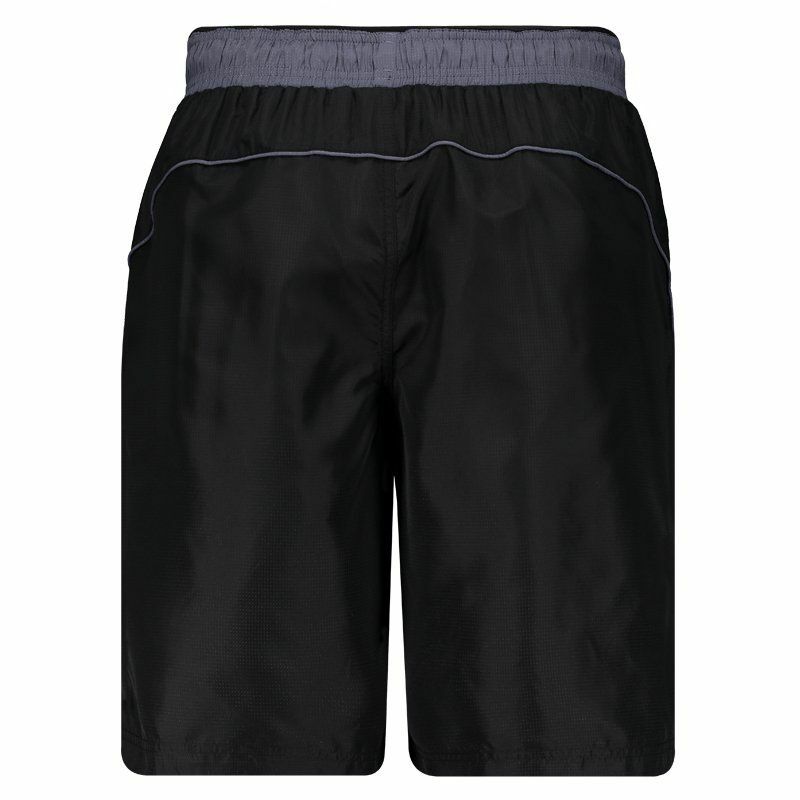 The piece is made of durable polyester, providing greater comfort. Its design is predominantly black with graphite details, in addition to the team's embroidered badge next to the bar, as well as the logo of the supplier supplier mark. In addition, it has side pockets ideal for storing small objects with practicality. Finally, the adjustment on the waistband is due to the elastic and cord. Get it now!